4 m g = = 625 N (this is the weight). 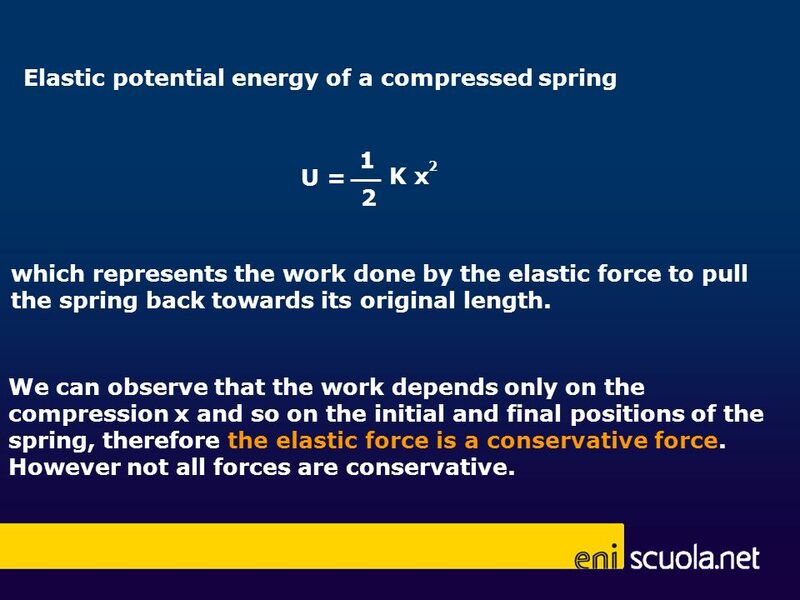 U = 1 2 K x which represents the work done by the elastic force to pull the spring back towards its original length. 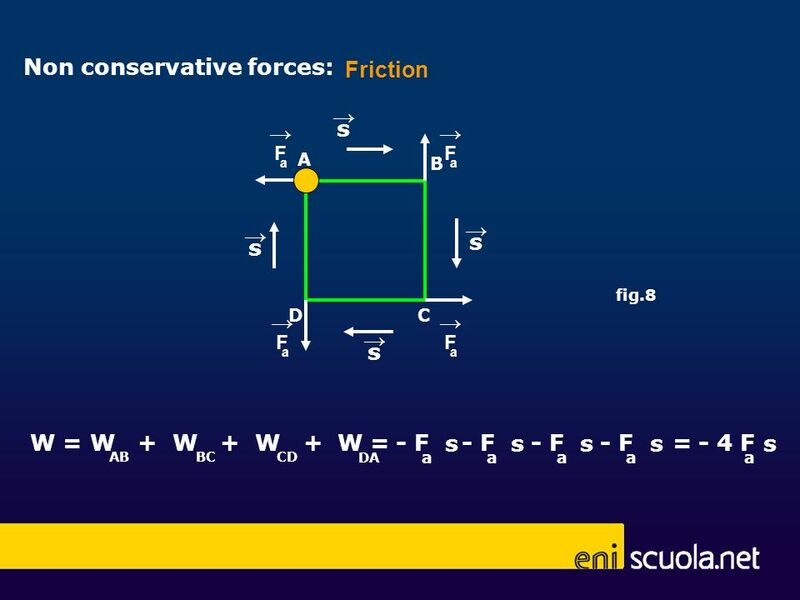 We can observe that the work depends only on the compression x and so on the initial and final positions of the spring, therefore the elastic force is a conservative force. However not all forces are conservative. 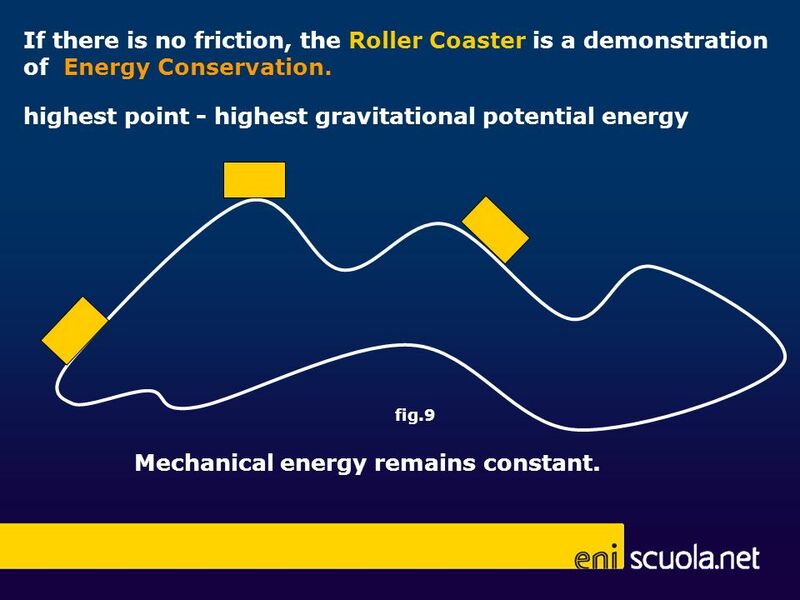 If there is no friction, the Roller Coaster is a demonstration of Energy Conservation. 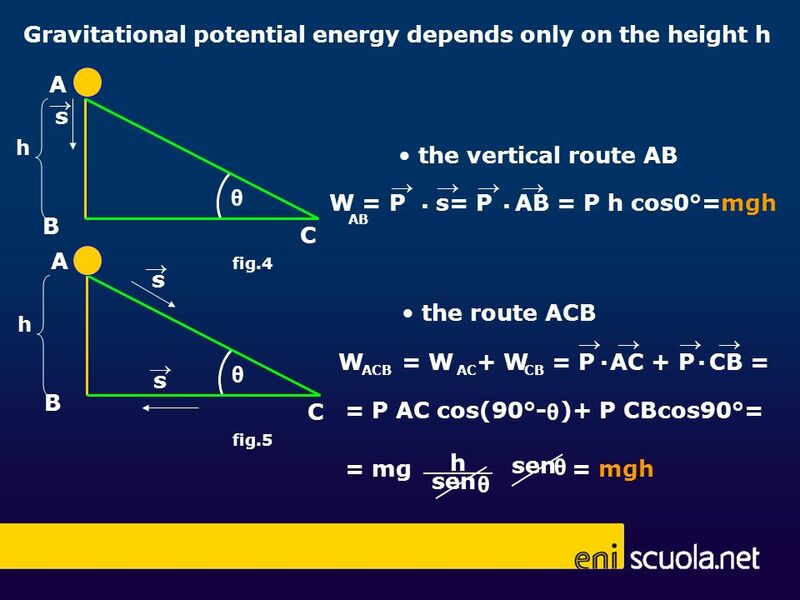 highest point - highest gravitational potential energy fig.9 Mechanical energy remains constant. 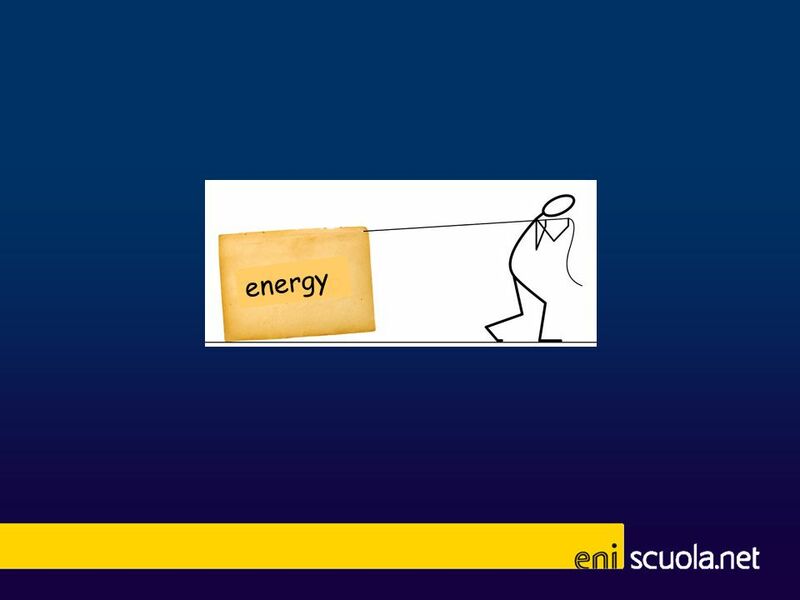 15 Law of energy conservation is no longer valid. 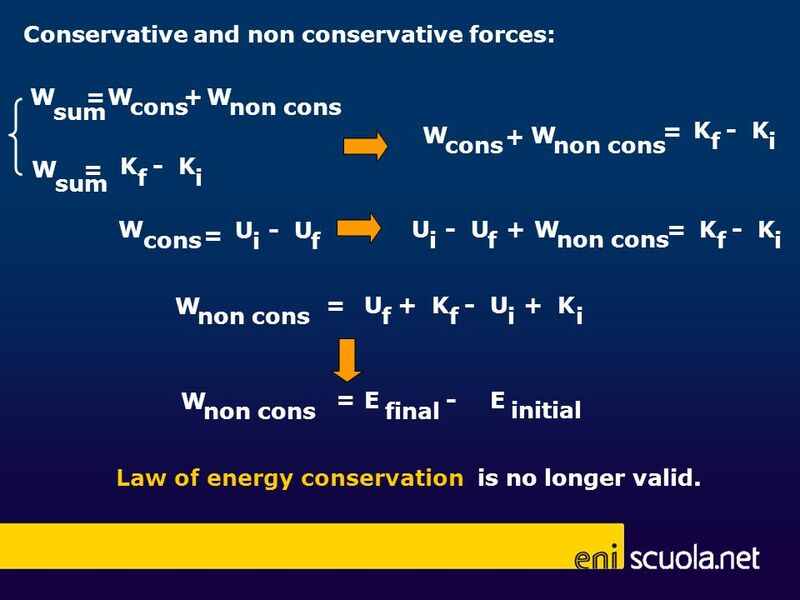 Conservative and non conservative forces: W = W cons + W non cons sum W cons W non cons = K - K f i + W = K - K f i sum W U - U i f U - U i f W non cons + = K - K f i cons = W non cons = U + K f - U + K i W non cons = E final - E initial Law of energy conservation is no longer valid. 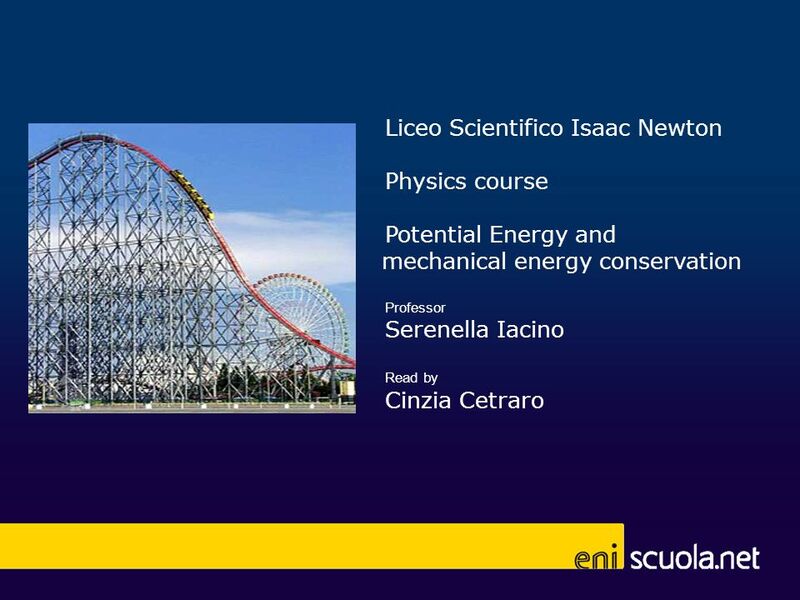 Download ppt "Liceo Scientifico Isaac Newton Physics course"
consider a wrecking ball that is raised and then dropped to destroy an old building as it is raised up it gains gravitational potential energy (E g.
Sect. 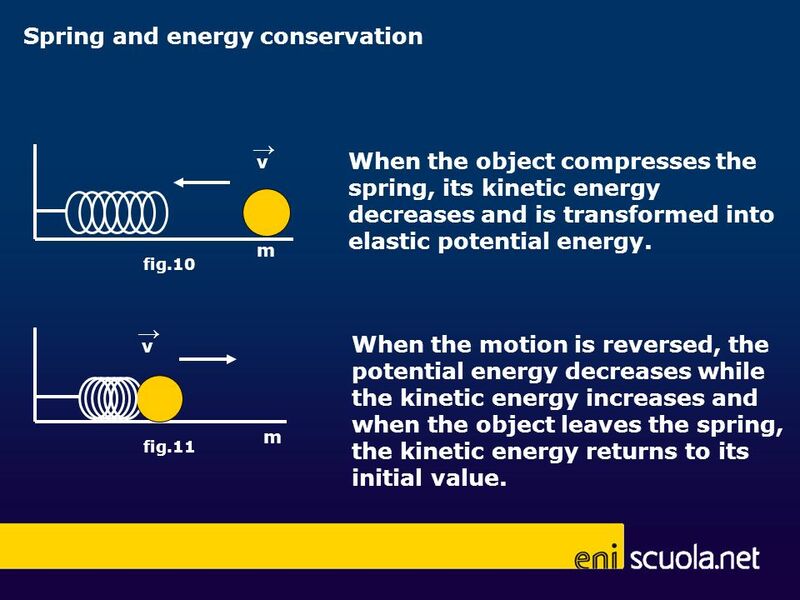 8-3: Mechanical Energy & It’s Conservation. 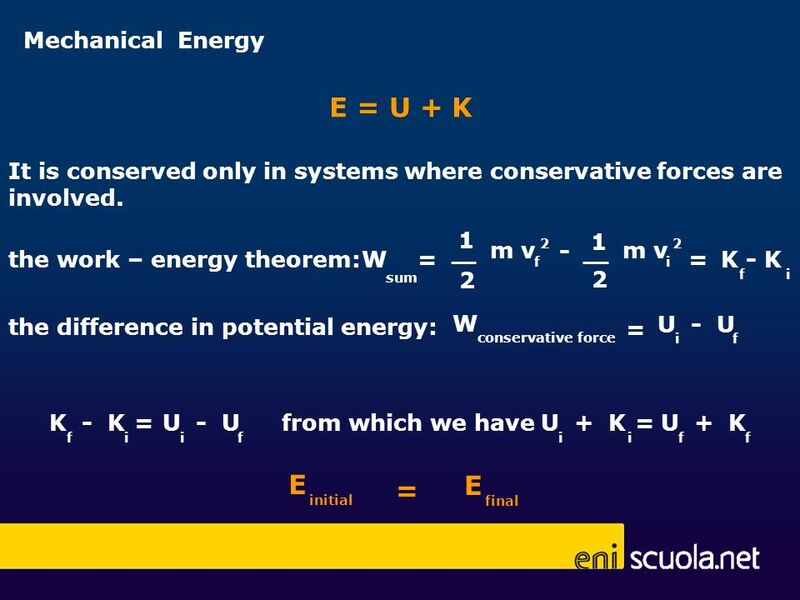 Physics 3050 Energy Lecture Slide 1 Energy. 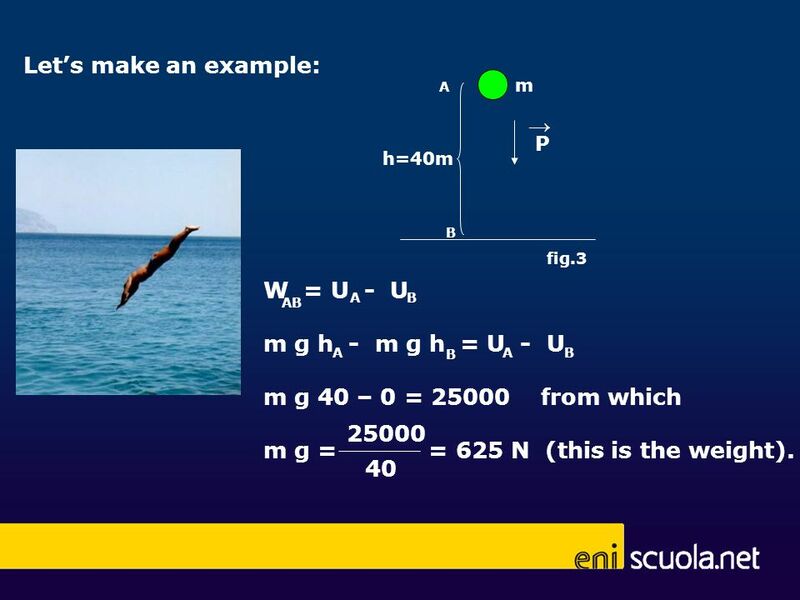 Physics 3050 Energy Lecture Slide 2 Work Work = (Force in direction of motion)*distance W, Joule (J) = N-m.
AP PHYSICS REVIEW Energy. Work  Work is when a force is applied to an object to move it a distance. 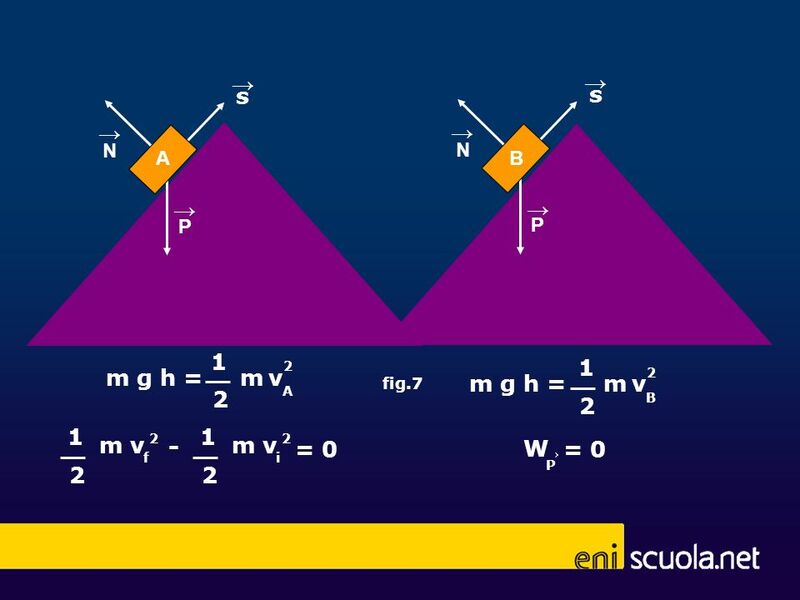  W = Fd cos( Ɵ )  Work can be done by many forces. The power of Niagra Falls Height: 167 ft Flow: 600,000 U.S. gallons per second. Reference Book is. 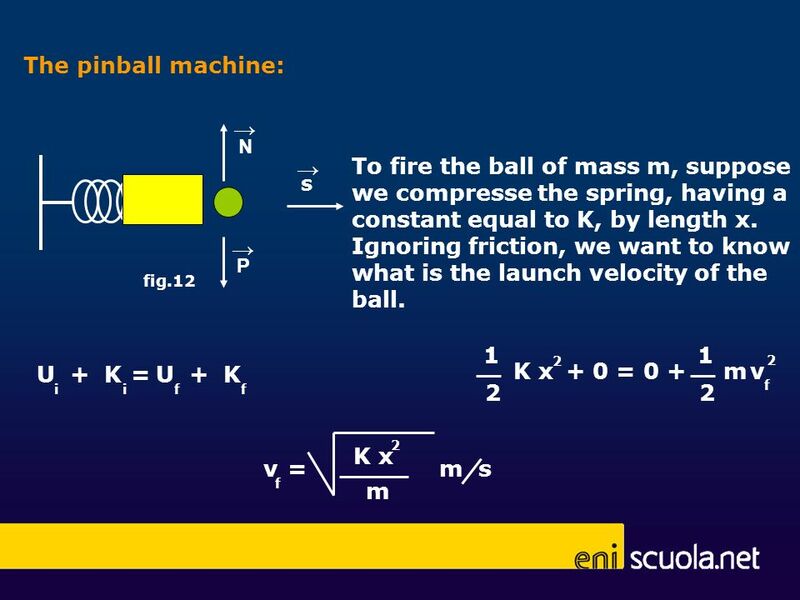 NEWTON’S LAW OF UNIVERSAL GRAVITATION Before 1687, clear under- standing of the forces causing plants and moon motions was not available. 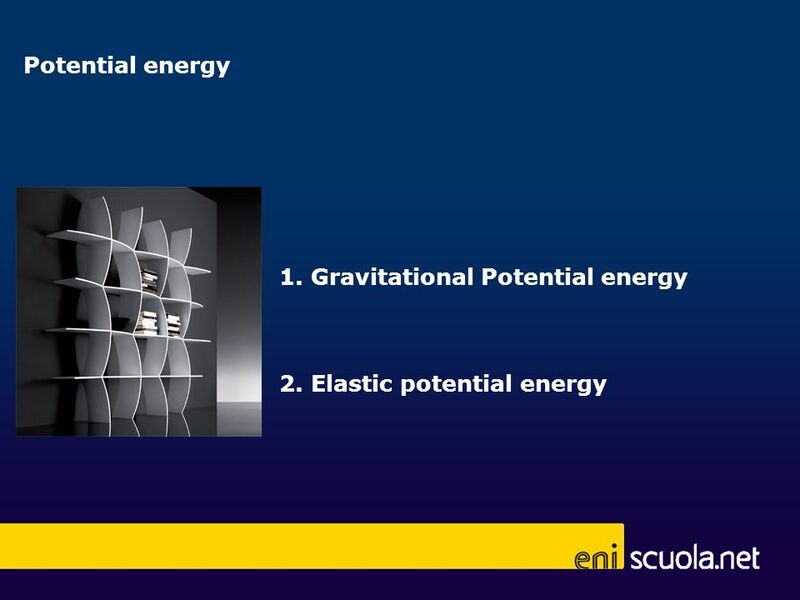 Chapter 7 The Conservation of Energy. Consider an object dropped near the surface of the earth. 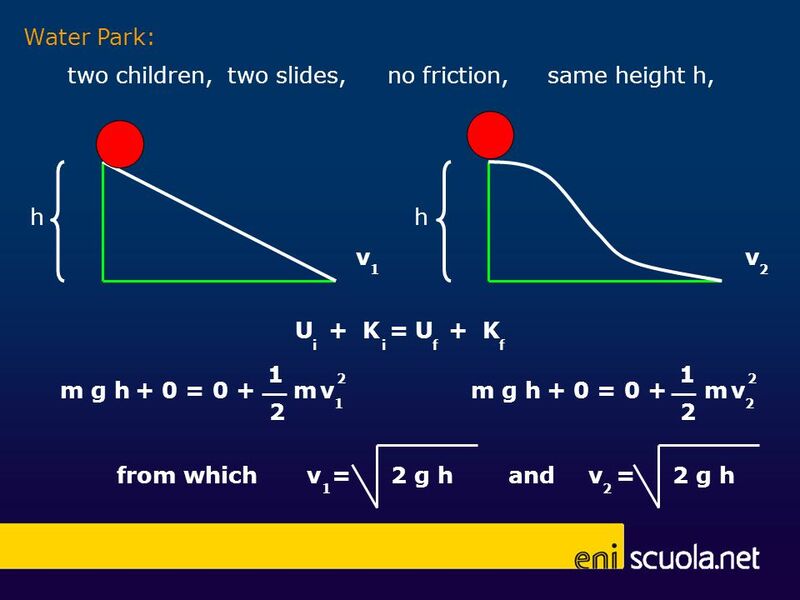 If the distance is small then the gravitational force. 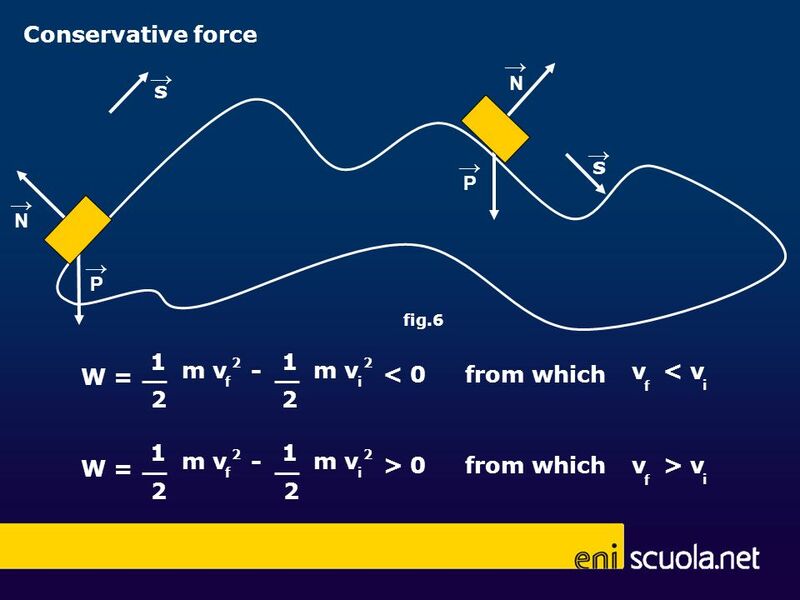 Chapter 5 Work, Energy, Power Work The work done by force is defined as the product of that force times the parallel distance over which it acts. The. 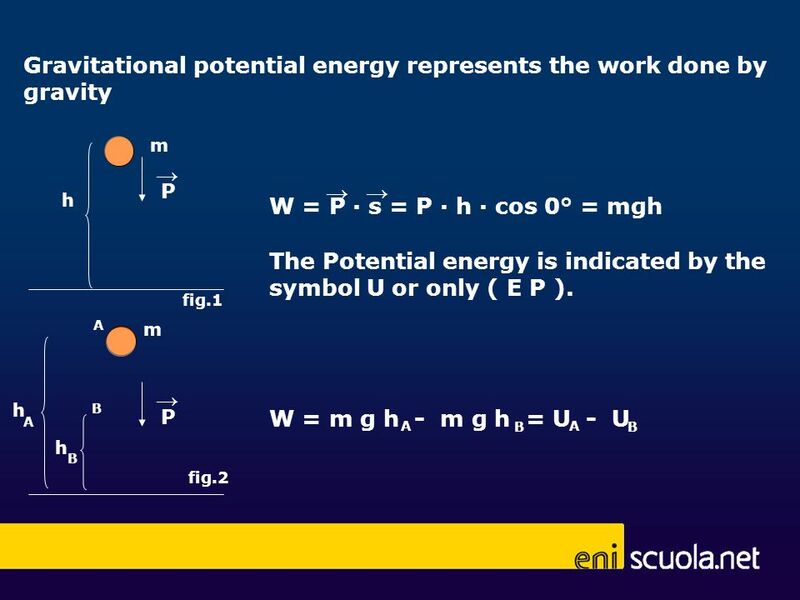 Work and Energy © 2014 Pearson Education, Inc..